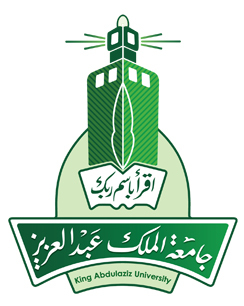 King Abdulaziz University, jeddah, Saudi Arabia, is pleased to announce Post graduate Scholarships for international students ( Students from outside Saudi Arabia, male only) for the academic year 2012/ 2013. Read from below link carefully befire submitting the application for this scholarship program. Monthly allowance of (2900 SR) for Master student and (3400 SR) for Ph.D. student. - Furnishing allowance of (1800 SR) at student’s arrival. - Health care for the student and his family, in case they accompanied them. - Free housing and suitable scientific, social, cultural training. - Thesis and dissertation printing and binding allowance of (3000SR) for Master student and (4000SR) for PhD. Student, which will be paid after the completion of the degree requirements. - Graduation allowance of (2700SR), which will be paid after the completion of the degree requirements. - Two way tickets to the student annually. 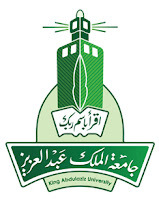 The Interested candidates should visit King Abdulaziz University Website for more details.